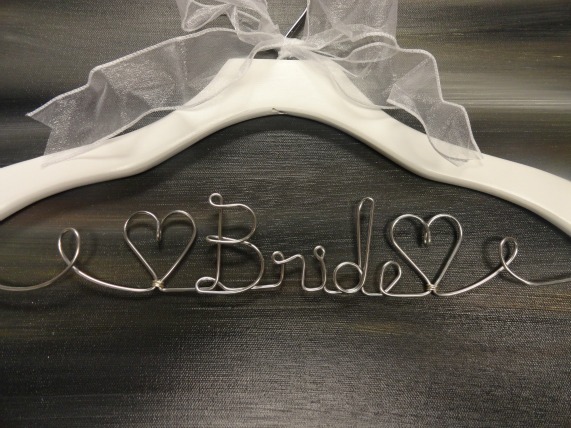 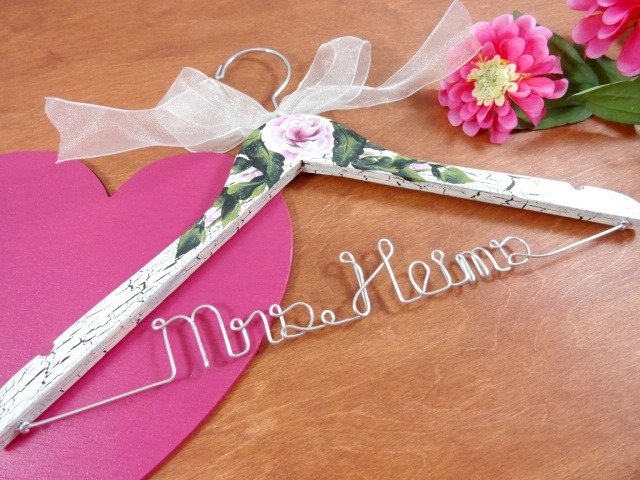 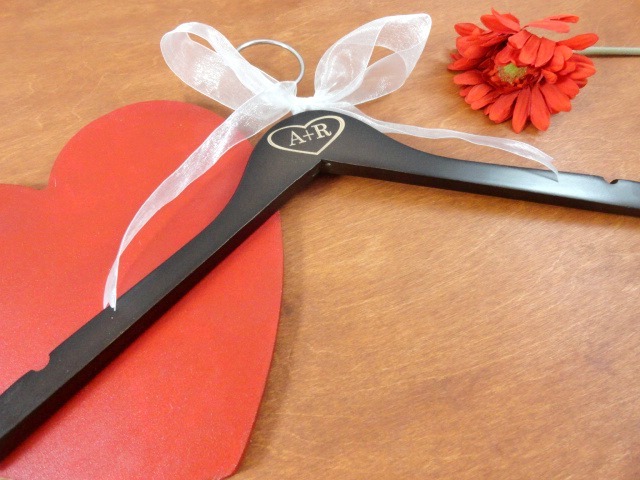 AMY'S ORIGINAL BRIDAL HANGERS: Giveaway Winner! 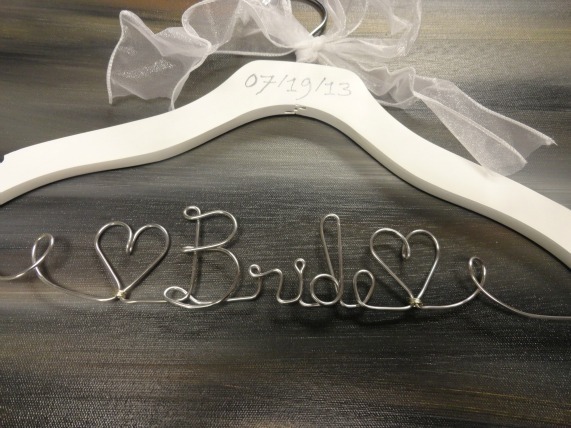 Congratulations to Katherine for being the winner of my bridal hanger giveaway!! I appreciate everyone who participated! 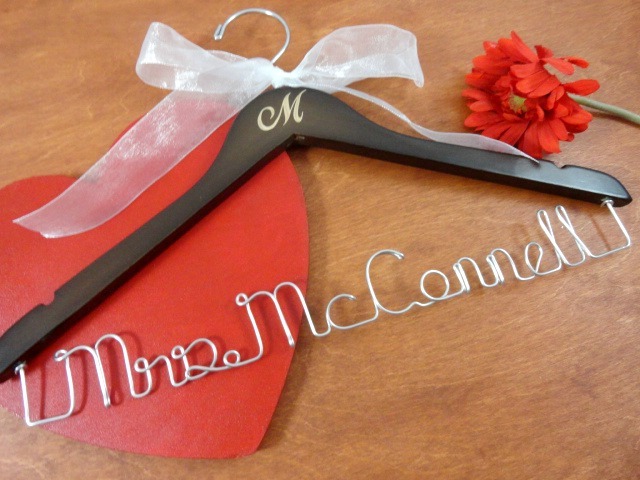 Stay tuned for my next giveaway to be announced.